Mardel details the great build toward Cena and Roman at No Mercy. 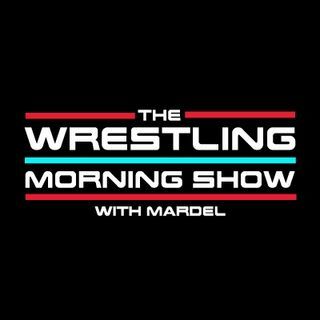 On the show Coder and Mardel discuss IC and Women's titles and what the future holds for the Champions. Braun vs. Big Show doesn't disappoint. Raw Christmas episode live, great or no compassion.